The Slideshow below was taken on December 13th, 2018! 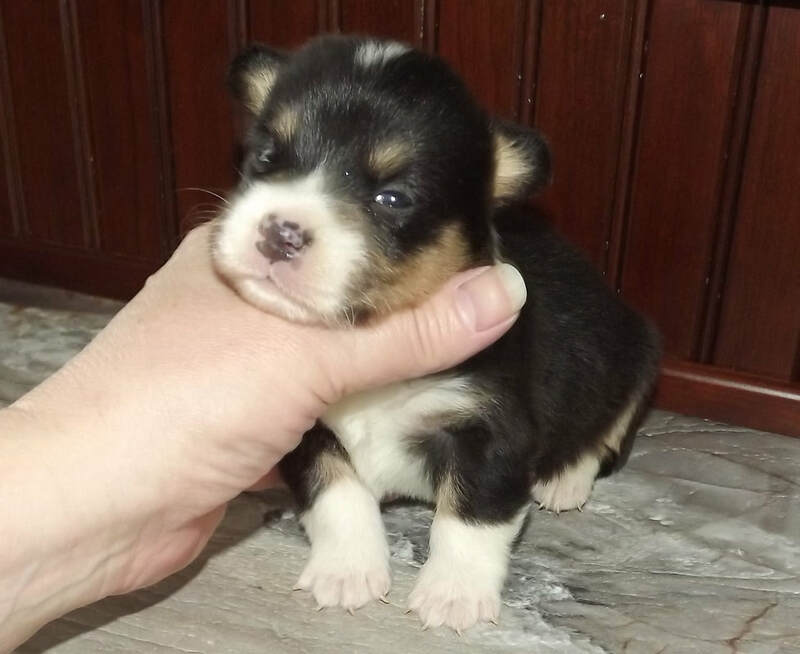 Just look at his markings around his nose. Looks like an upside down heart :) So sweet.